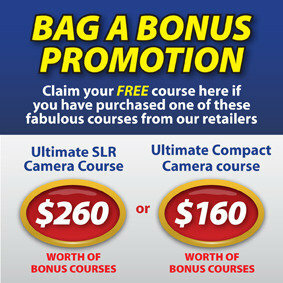 If you have purchased the Ultimate SLR Camera course or Ultimate Compact Camera course (from one of our photography retailers) you are entitled to claim free courses. Valid only on purchases made from 1/09/2012 to 31/12/2012. Claims must be made within 30 days of purchase. You are only entitled to claim free courses not collected at time of purchase. 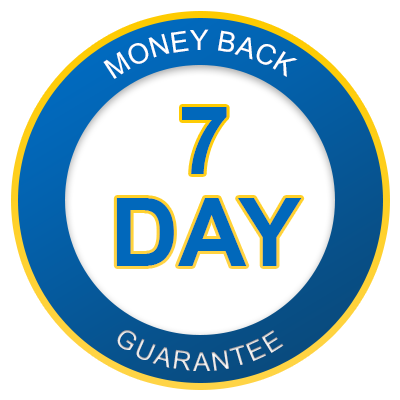 Please allow up to 60 days to process your bonus photography courses. Did this promotion influence your purchase decision? How did you become aware of this promotion? Courses for Success, Suite 345, 4 Young St, Neutral Bay, NSW 2089.